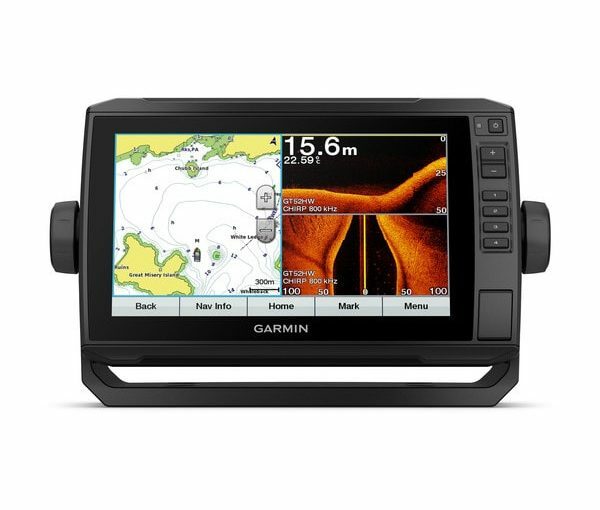 From crappie to muskie and all the bass in between, Garmin has what the inland fisherman needs to be successful. 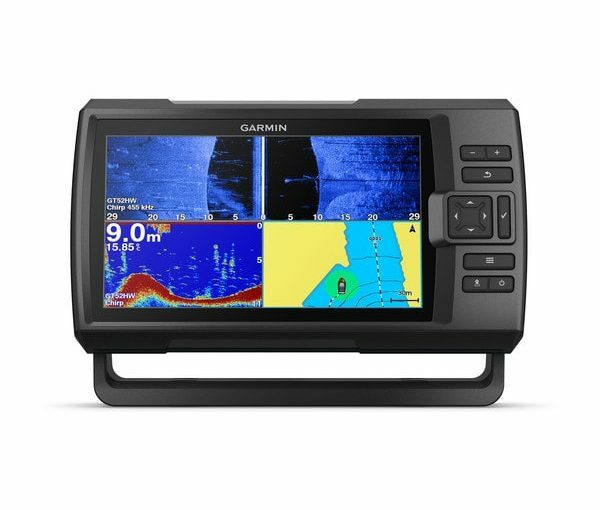 From chartplotter/sonar combos and sonar modules with the clearest scanning sonar images on the water to the best fishfinders for the money, Garmin can help you find and catch more fish. And, of course, they are all easy to install and use so you can enjoy more time fishing.